As promised I have something special lined up for those of you who are Picture Book and/or Middle Grade authors. I’m calling it St. Nicholas Day 1st 150 Workshop. Many of you will know of the Post-it-Forward pitching workshop I run every year in Feb/March. Well this will be similar – only the workshop will be for the first 150-words of you PB/MG manuscript. 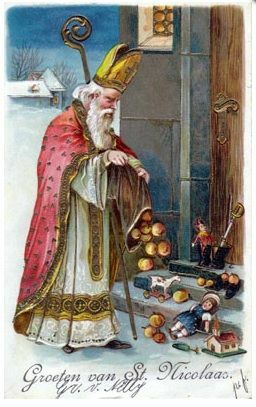 On the eve of St. Nicholas Day (Dec 5th) children all over Croatia polish up their best pair of shoes & leave them on their door steps for St. Nick to leave a treat for them. And those that are good, get a bigger or better gift, a good child will get a piece of fruit (back in the day oranges in winter were quite a treat). A very good child might get a small toy, or… for the very very good, chocolate! So I thought it would be fun to have a workshop based on St. Nick’s Day (without the onion or garlic). 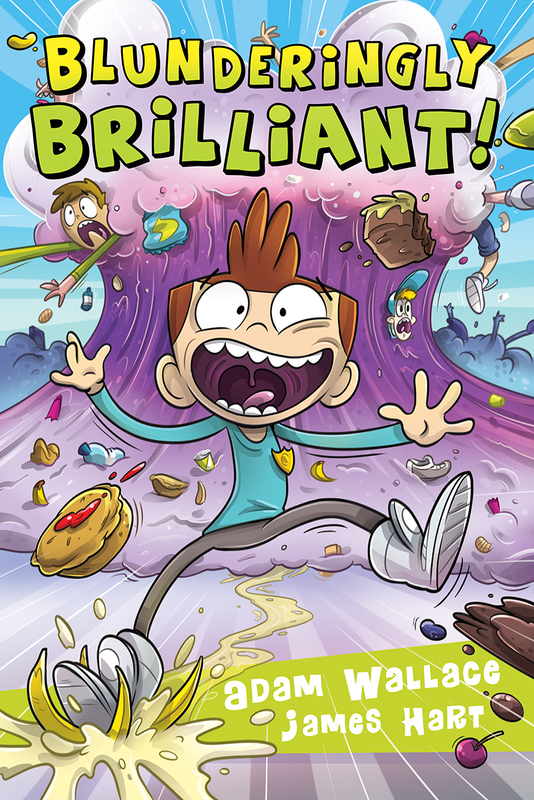 But this will be a workshop with a difference, because we have two very special guests joining us, George Ivanoff & Adam Wallace, both of whom are published and highly regarded authors in these age-groups. 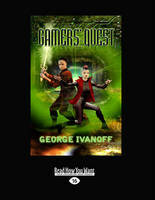 George Ivanoff is an author and stay-at-home dad residing in Melbourne. 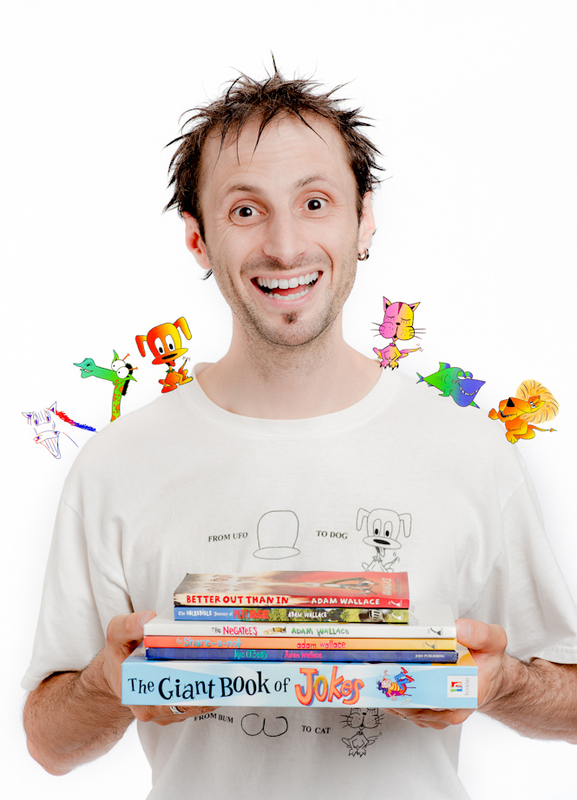 He has written over 70 books for kids and teens, including the Gamers trilogy, which is on the reading list for the Victorian Premier’s Reading Challenge. As a kid, George loved reading interactive books, where he got to make decisions about the direction of the story. 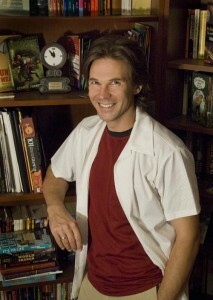 He has had more fun plotting and writing the You Choose books than pretty much anything else. George drinks too much coffee, eats too much chocolate and watches too much Doctor Who. He has one wife, two children, two cats and three chickens. And he is very content! 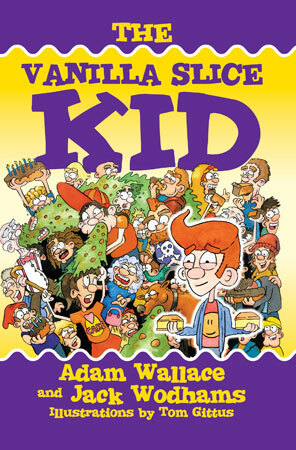 Adam Wallace has been writing since he could hold a crayon and resist the urge to eat it. After lives as an engineer and primary school teacher (and too many other jobs to mention), Adam now has over 30 published books to his credit, and plans on being a writer for the rest of his life. He also plans on living until he’s 130, so that’s a lot of writing! So how will St. Nicolas Day 1st 150 Workshop work? This workshop is free and open to anyone (international) who has an unpublished manuscript in the PB or MG category. Unpublished includes not self published however other workshops do not count as published works. I will be accepting ONLY the first 150 words, and your words must finish at the end of a sentence. Therefore, if your sentence finishes at 151 (or more) words, then you need to submit to the end of the previous sentence. All works submitted must be original and you must be the author of the works. Email for submissions further below. This workshop is all about feedback and part of the terms and conditions is that all who have their 1st 150 posted participate in the feedback process, having said that, feedback must be constructive. · Within the body (at the top) of the email please type the following: By submitting my 150-words to the St. Nicolas Day 1st 150 Workshop I confirm this work is my original, unpublished work and acknowledge my below submission will be posted on the blog for the duration of the blog, or for as long as the administrators choose. I also acknowledge other’s will be able to comment on my submission. To submit please email your submission per the above instructions between Nov 28th 10pm Australian Eastern Standard Time & Nov 30th 10pm Australian Eastern Standard Time. This is not a ‘first in first serve’ scenario so there is no need to panic about the time-frame, which is why I am giving everyone two days. I am expecting approx. 10 PB & 10 MG submissions, a few more or less will be OK, however, if I get a lot more than say 15 for each category, I will pick 12 at random, but will give personal feedback to those who missed out. Everyone who has their 1st 150 words posted on the blog will be required to give feedback to at least two (2) other works in their category, one previous and one post their submission. For example, if your submission is PB (or MG)#4, you will give feedback to #3 & #5. 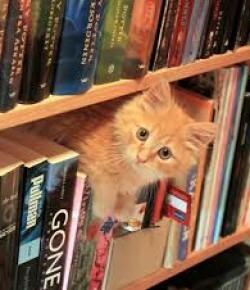 If your submission is PB (or MG) #1, you will give feedback to the one following #2 and the last submission on the page. And here is where the fun starts – you are all St. Nicks! At 10am Dec 6th (that’s St. Nicholas Eve in the US) I will open the submissions to feedback. Comments WILL be monitored so please remember to play nicely! The submission is the ‘polished shoes’ and you get to decide how good the author is 😉 Feed back should consist of one to two lines of feedback and a gift. Example of feedback: I like the beginning but I think the sentences are too long for a PB. St. Nick leaves you an Orange. The feedback window will close 10am (Australia EST) Dec 7th – PLEASE NOTE THIS – you have one day to leave your feedback. You need to leave feedback for at least two in your category, but don’t be afraid to leave more feedback, in both categories… and encourage your friends to act as St. Nick because the two (from each category) with the best gifts from St. Nick will get one-on-one feedback from either Adam or George! (Note, if there are any ties, then Adam and/or George will choose which ones to give feedback too). Additionally, I will be picking my favourite from each category for Adam and George also!